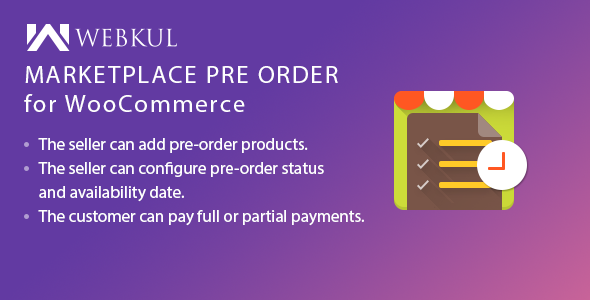 Marketplace USPS Shipping For WooCommerce Marketplace USPS Shipping module provides USPS (United States Postal Service) Shipping method to the customers. 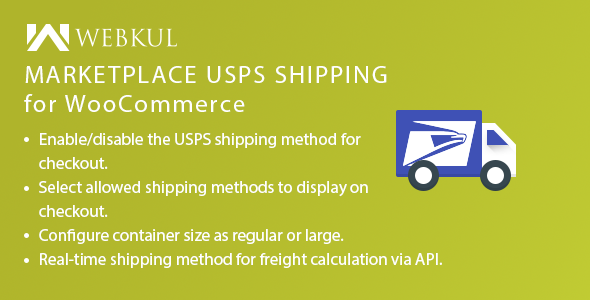 USPS shipping service calculates the shipping rates according to the seller’s product weight, seller’s origin address, and the delivery location. 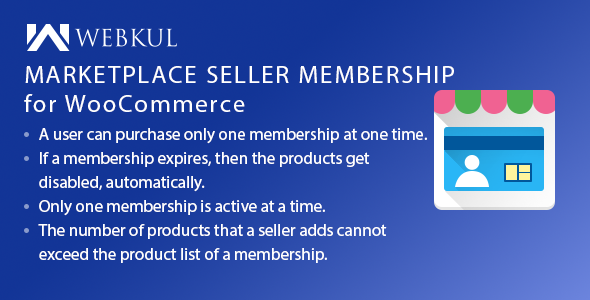 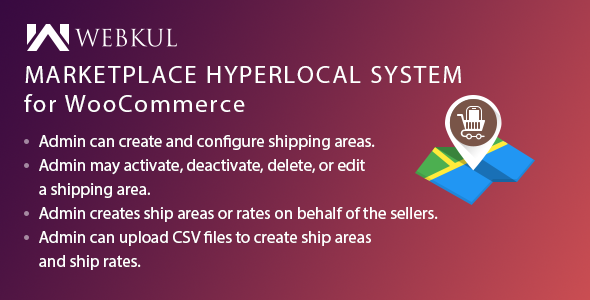 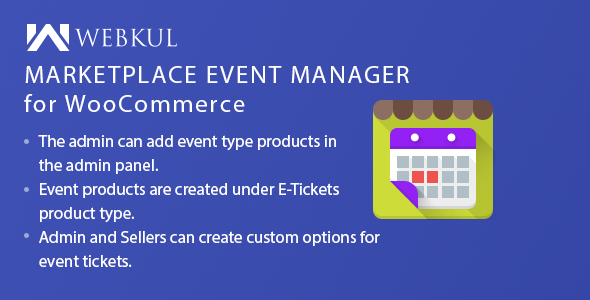 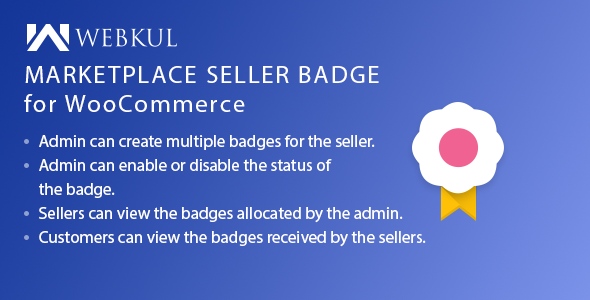 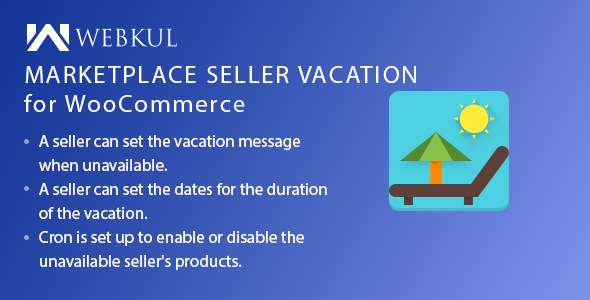 Using this module, the sellers can provide convenient and affordable shipping service to their customers.